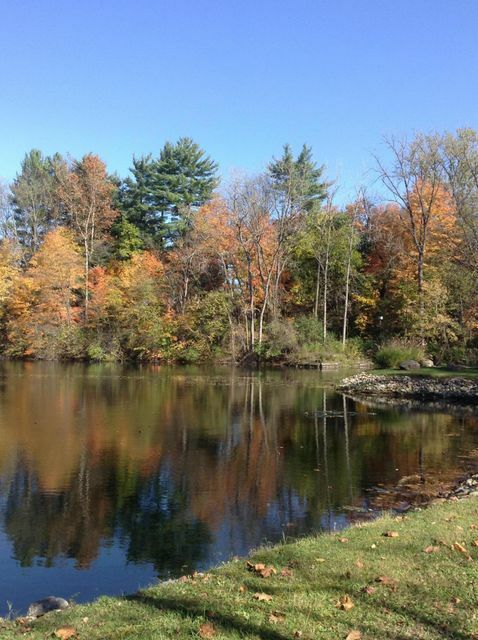 Serene living - Just 2 miles from I-71. Affordably priced lot with all utilities available. Stream on lot. Also includes use of 8 acre, spring fed lake. Deed and building restrictions apply.